“Financing Music in the Digital Age” was this year’s main topic of the 6th Vienna Music Business Research Days 2015 held at the University of Music and Performing Arts Vienna. International music experts and music business researchers approached this topic from different perspectives on the third conference day on Oct. 1. However, the conference started with the Young Scholars’ Workshop on September 29. Graduate and PhD students from Brazil, Ecuador, Germany, Hungary, Norway and Poland presented their theses in a closed workshop in group of highly regarded music business/industry researchers. The best paper of the Young Scholars’ Workshop was awarded to Abner Pérez of the Universidad de las Americas Quito, Ecuador for his paper “Compulsory Licensing in the Recording Industry”. The paper will be published in the International Journal of Music Business Research (IJMBR). The second conference day on September 30, was devoted to academic music business research. Scholars from the Australia, Austria, China, Brazil, Germany, the Netherlands and Spain highlighted in their papers the results of their music business/industry research. The third conference day was then held in cooperation with the Waves Music Festival & Conference, Vienna & Bratislava. For a detailed coverage of the entire conference– including most of the papers and presentation slides as well as the audio and video streams of almost all talks and discussions of Oct 1 – please click here. The 6th Vienna Music Business Research Days 2015 focus on “Financing Music in the Digital Age”. International experts and academics discuss new and alternative revenue sources for the music scene such as music streaming for the classic music business, crowdfunding and business angel funding. Since Bryan Zhang cannot participate in the Vienna Music Business Research Days 2015 due to health problems, his colleague, Kieran Garvey, will talk about “Alterative Financing of Music” in Joseph Haydn-Hall from 11:45-12:30 on October 1. 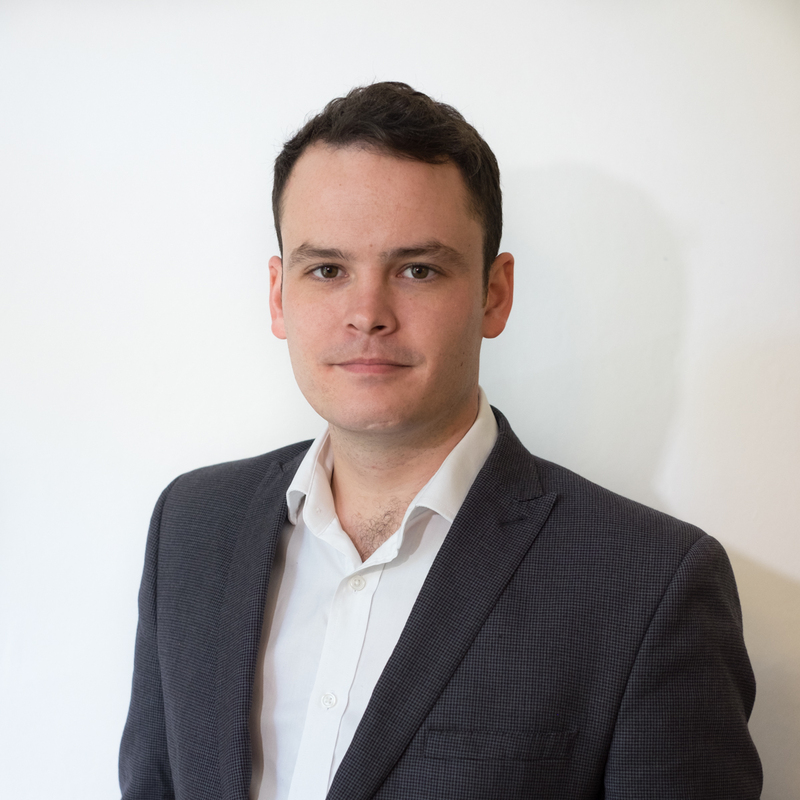 Kieran Garvey is the Policy Programmes Manager and Research Associate at the Cambridge Centre for Alternative Finance, helping to coordinate and deliver the Centre’s world class, alternative finance benchmarking reports. He is also involved in developing the Centre’s policy development networks, seeking to balance the promotion of financial innovation in the industry, while also ensuring investor interests are safeguarded. Previously, Kieran was the Head of Partnership at Crowdcube, a leading equity crowdfunding platform, where he helped establish their presence in London and Northern England. He was also responsible for sourcing and securing 40 companies that went on to raise over €20 million. His role focussed on building strategic partnerships with a wide array of organisations, supporting all manner of entrepreneurs across a wide range of sectors and stages. Prior to this, Kieran was a Parliamentary Crowdfunding Advisor helping to establish the All-Party Parliamentary Group on Crowdfunding and Non-Bank Finance. He also ran the day-to-day operations of the UK Crowdfunding Association, representing all crowdfunding models to promote the sector as a valuable and viable means to raise funds to the public, press and policymakers. Before this, he established a microfinance venture in Vietnam, inspired by Kiva.